Leftovers never pan out to be quite as appetizing as you hope they will. That leftover stir fry? The wilted veggies don’t taste nearly as good the next day. That giant pan of lasagna you made on Sunday? You’re already sick of it by Tuesday. It’s time to re-think leftovers. 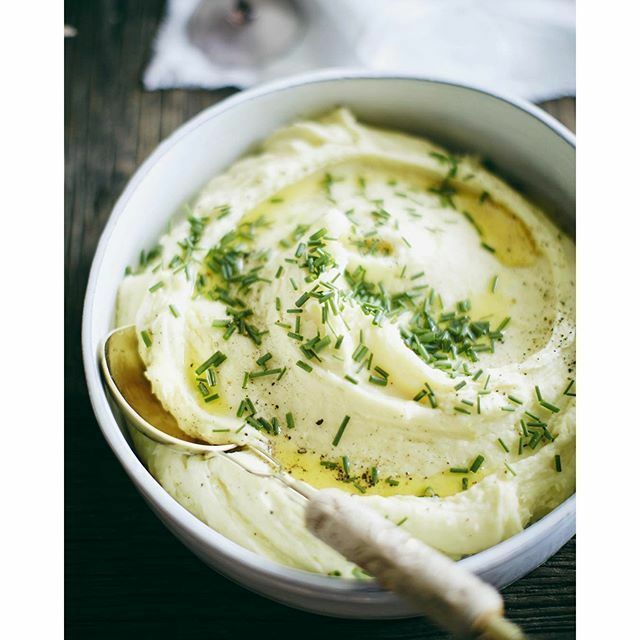 Instead of reheating the exact same thing you had for dinner last night, repurpose parts of your meal for a breakfast, lunch or dinner that you’ll actually look forward to eating. 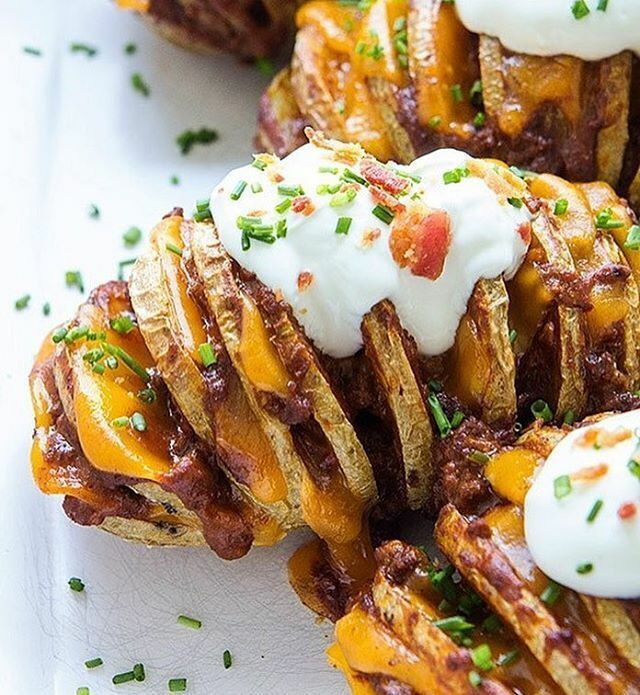 We’ve chosen 5 of our favorite leftover transformations from the #feedfeed community to make next week’s eats easy and enjoyable. ...and have this for breakfast tomorrow. 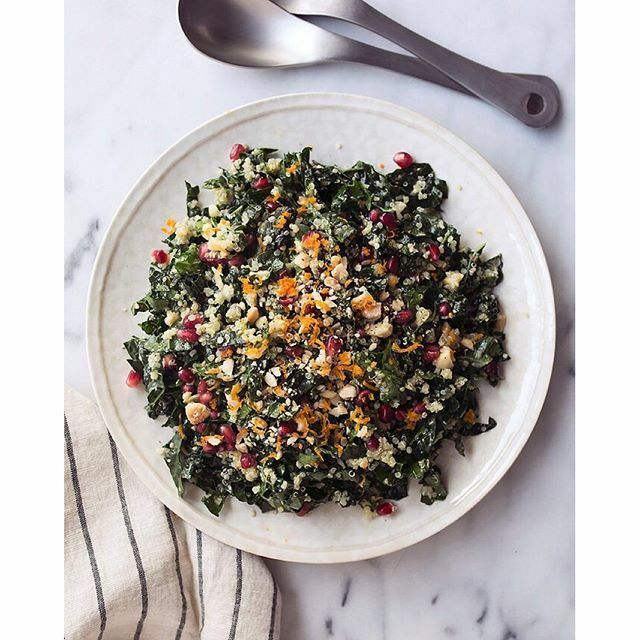 Find yourself with an extra-large tupperware container of plain quinoa? 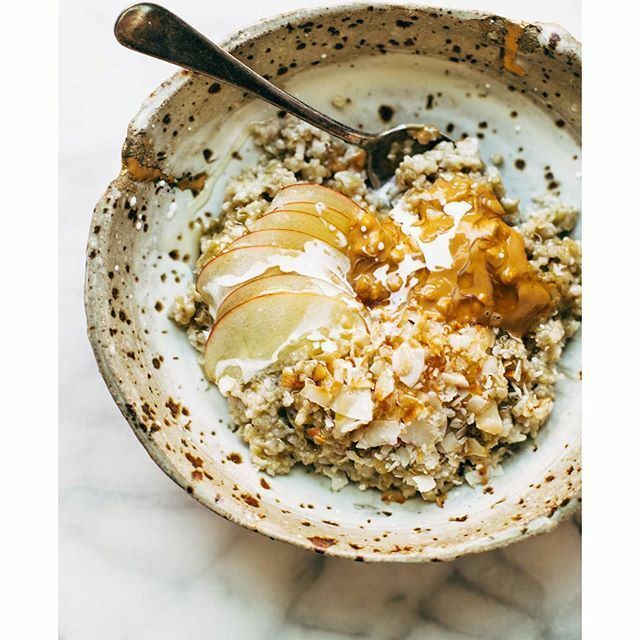 Change things up by reutilizing it in a sweet, nutty breakfast dish that will fuel you through a long morning. You might even find you like it better than your usual oatmeal! ...and have this for lunch tomorrow. This one’s a no brainer. 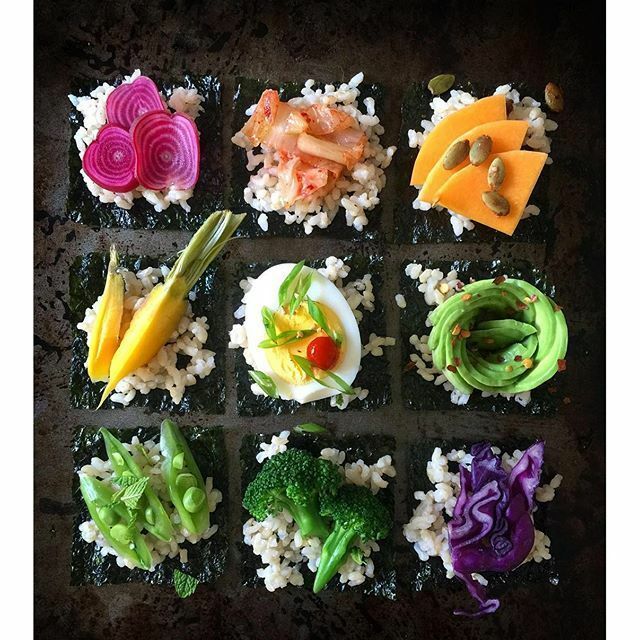 Repurpose some of your leftover rice from the stir fry for these colorful veggie bites. 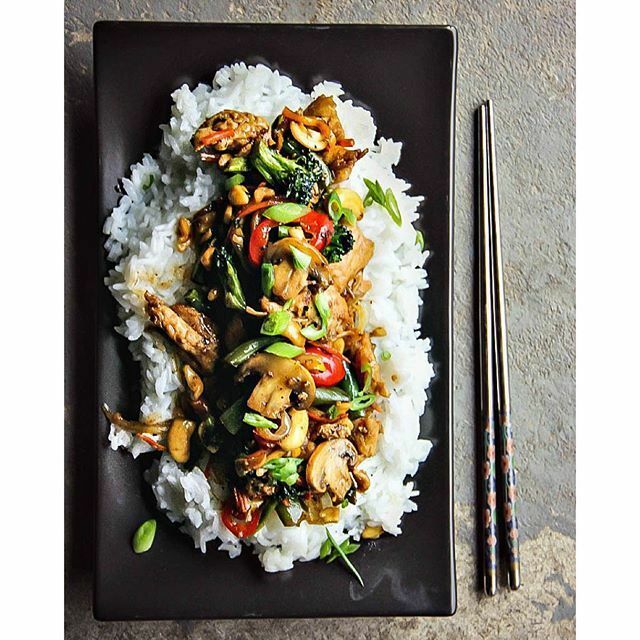 Chop up some of your extra stir-fry veggies (broccoli, bell peppers, mushroom, peas) for toppings, plus whatever other veggies you have in the fridge. For a more filling lunch, top some of them with leftover chicken (or tofu for a vegetarian/vegan-friendly option). 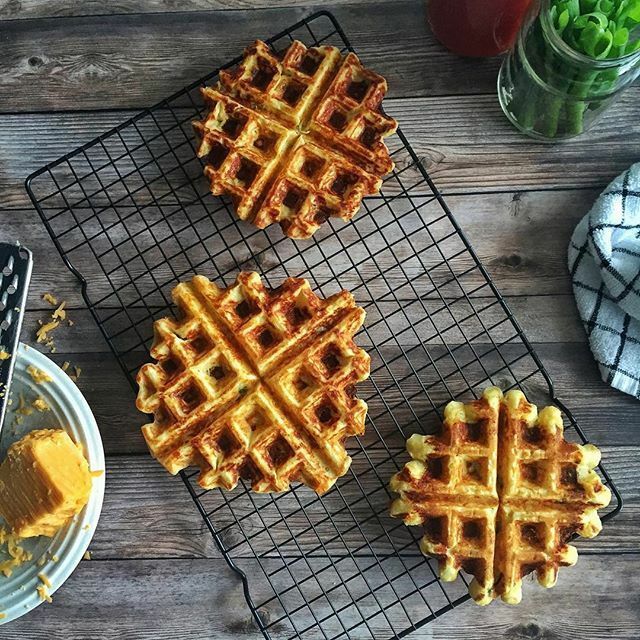 We won’t complain too much about eating leftover mashed potatoes, but these mashed potato waffles are just about the easiest way to transform your day-old dish into a mouth-watering treat. Top with sautéed greens and a poached or fried egg for a complete meal. 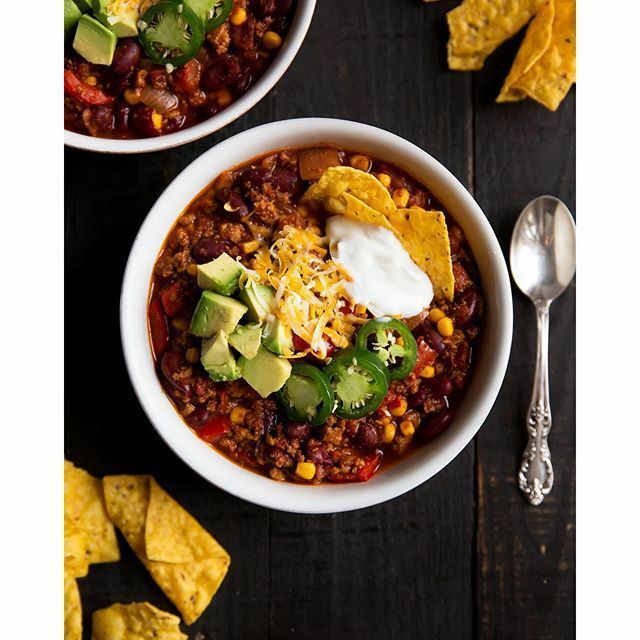 ...and have this for lunch (or dinner) tomorrow. 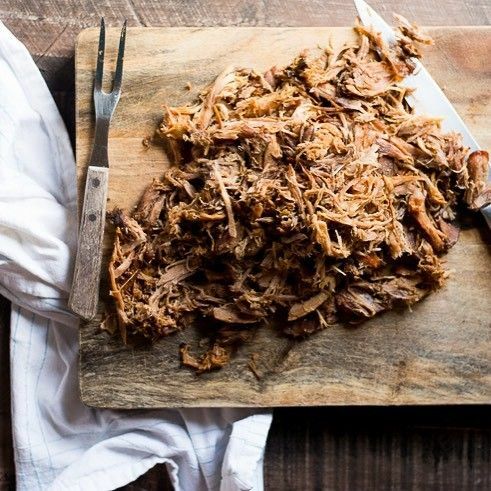 Who doesn’t love to come home to the smell of homemade, slow cooked pulled pork? 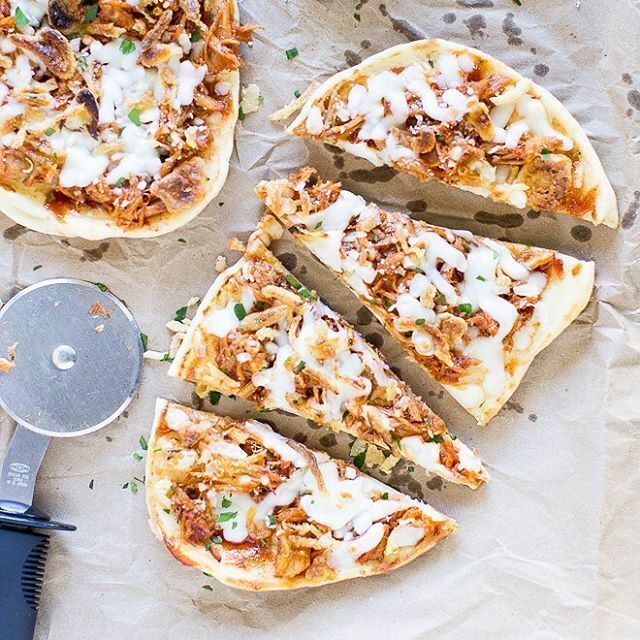 Instead of eating it plain or in a sandwich for the rest of the week, try this Pulled Pork Pizza for an easy weeknight dinner.